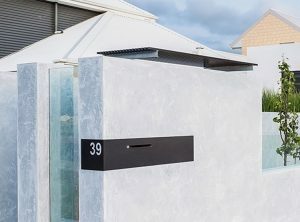 Peninsula Render Supplies is a locally owned and operated company, specializing in all aspects of render supplies and accessories. 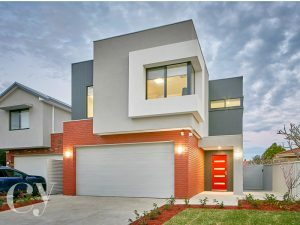 We know the rendering business and have operated on the peninsula for many years. 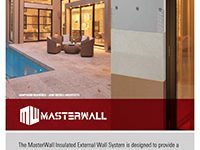 MasterWall polystyrene wall cladding. 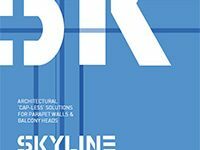 An external lightweight, fibreglass reinforced, insulating wall cladding system. 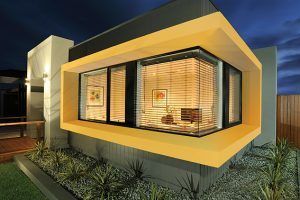 The complete system includes the application of approved acrylic render systems, frame wraps, trims, sealants and opening flashings that combine to create a lightweight, weather-tight building envelope. 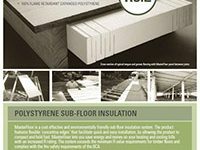 An under-floor insulation panel designed for lightweight raised flooring systems. 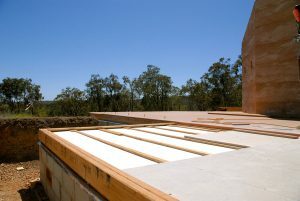 Made from dense fire retardant polystyrene, the unique concertina design allows the panel to sit firmly between the joist under the floor and transform its thermal performance. 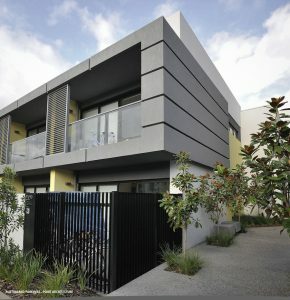 Developed specifically to meet Australian conditions, UMBRA can be designed to any custom shape or size and finished with a render in any colour or texture. 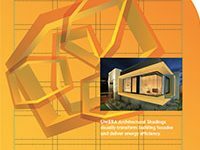 Easy to install, UMBRA is versatile and compatible with various substrates including external finishing systems MasterWall and K-Series as well as brick, weatherboard, plaster and other composite materials. With the latest in tinting technology, the digitally automated system delivers the highest accuracy and superior coloured texture system.